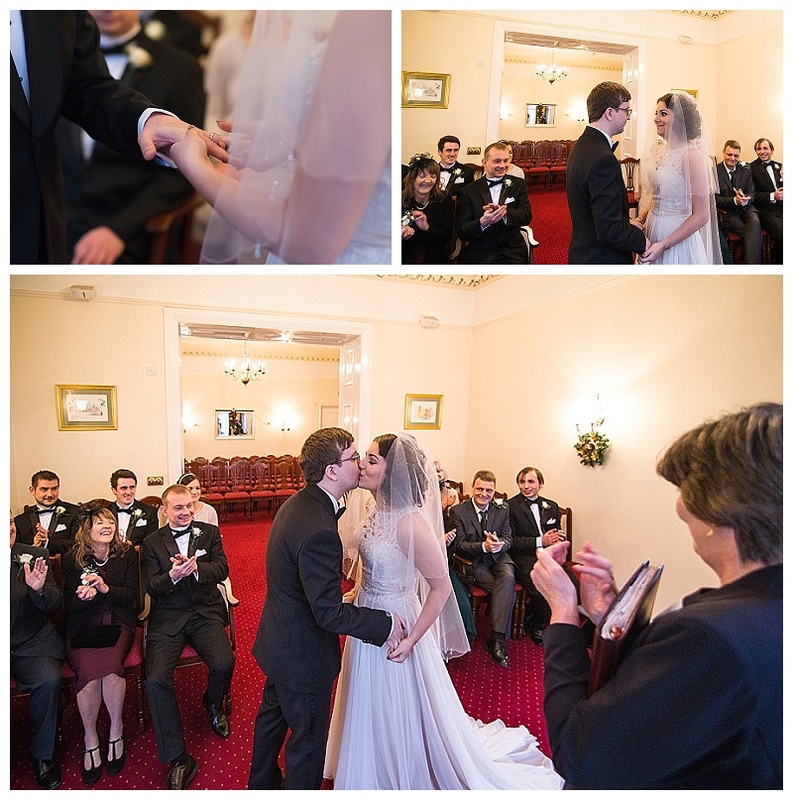 So here we have the beautiful wedding of Andrew & Hannah. I met early in the morning at Starbucks for a quick caffeine boost with Paul my second shooter for the day. 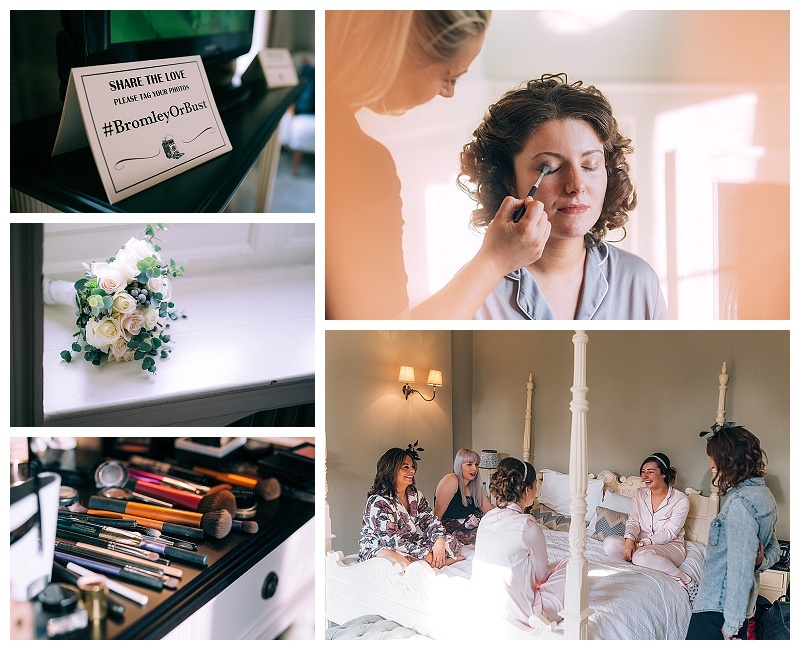 We arrived at Hannah's home in Pradoe which is in Ruyton-XI-towns, Shropshire to get some pictures of her and her maids getting ready. 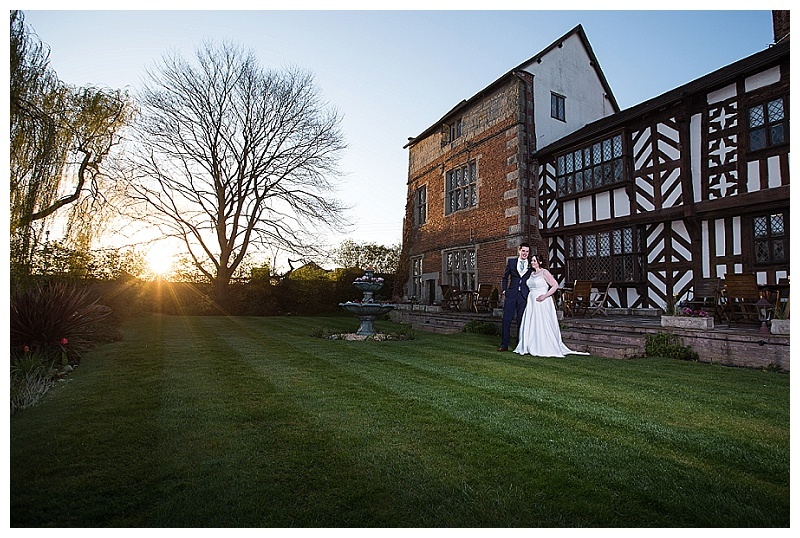 So after the wedding breakfast it was time for people to mingle at the bar and have a few pictures in the gardens before the evenings first dance followed by a fantastic firework display. 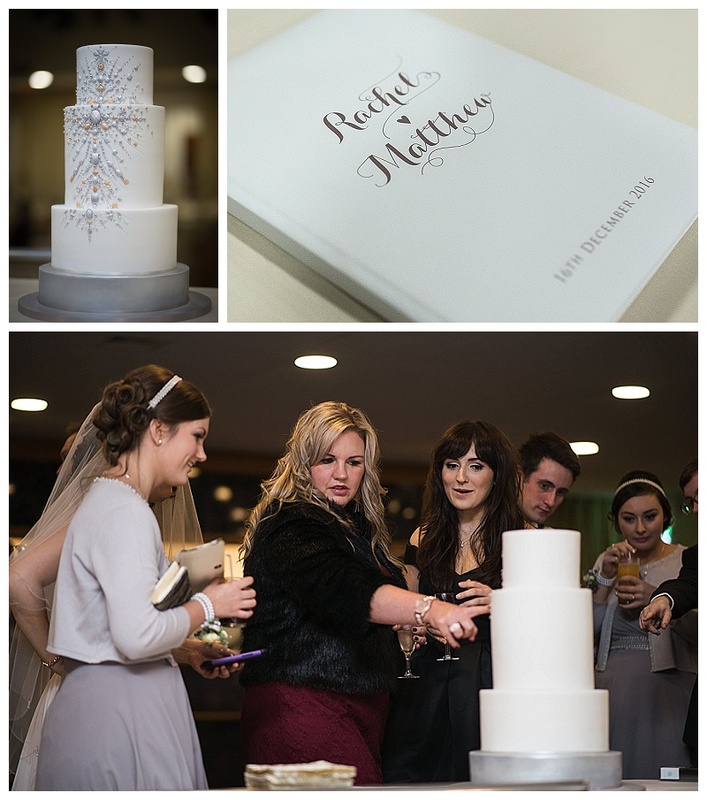 So this is the wedding of Matthew & Rachel. 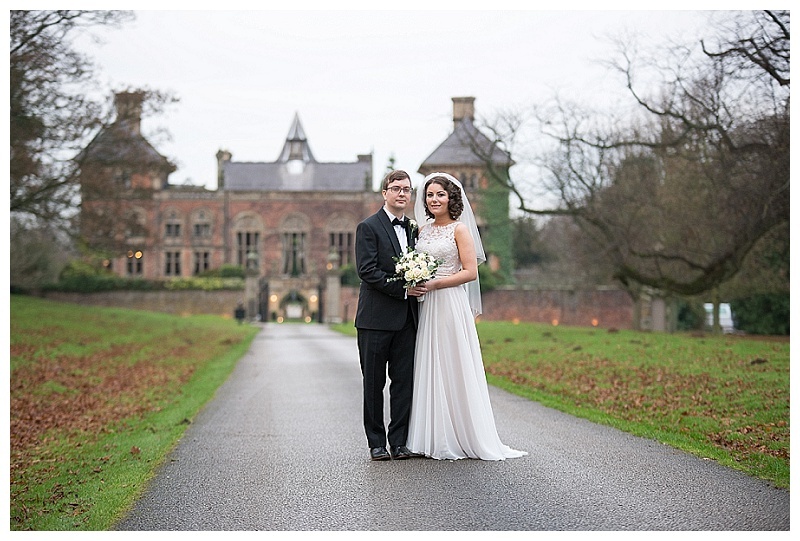 It was December and we kicked things off at the wonderful Soughton Hall Hotel situated on the outskirts of Mold in the beautiful North Wales countryside, this was where both Matthew and Rachel got ready. The day would be a very intimate affair with only 12 guests. 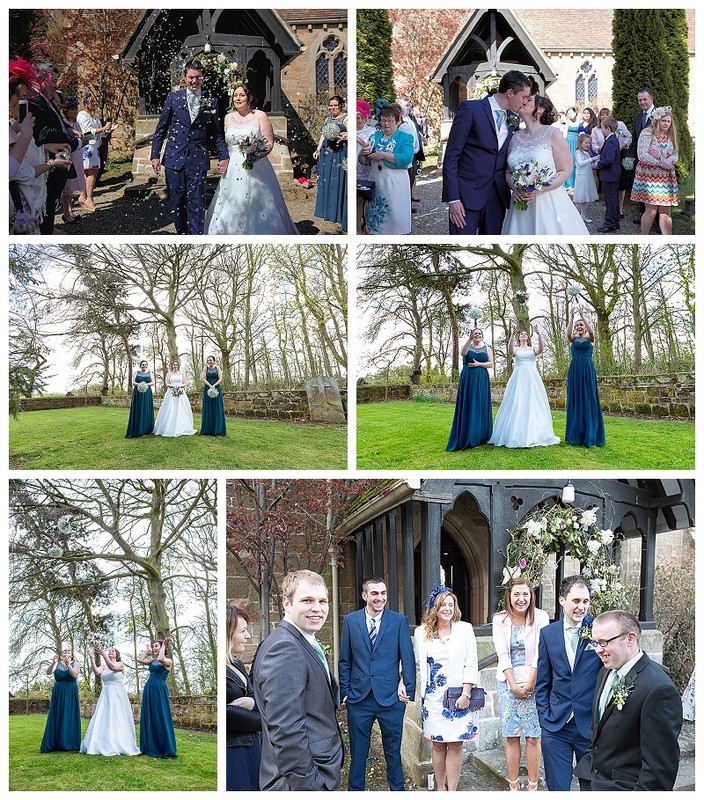 After spending the morning with everyone it was time to set off for the registry office only a couple of minutes down the road, but before that it was time for a first look where Matthew would see his wonderful bride to be for the first time. The ceremony was lovely and with an exchange of vows, rings and a kiss it was back to Soughton Hall for a few pictures before the wedding breakfast. Rachel was very brave taking a walk around the gardens mid December but she did look fantastic. After the wedding breakfast we moved just down the road to the Theatr Clwyd for the evening reception. I must say the cake decorated in a 1920's style was the best looking cake I've seen. The band played a few songs, the cake was cut, then the first dance was underway, after the first dance we headed outside to the ice rink for a few laps and the odd tumble. Once the Christmas panto finished we sneaked inside to get one last shot of the day. 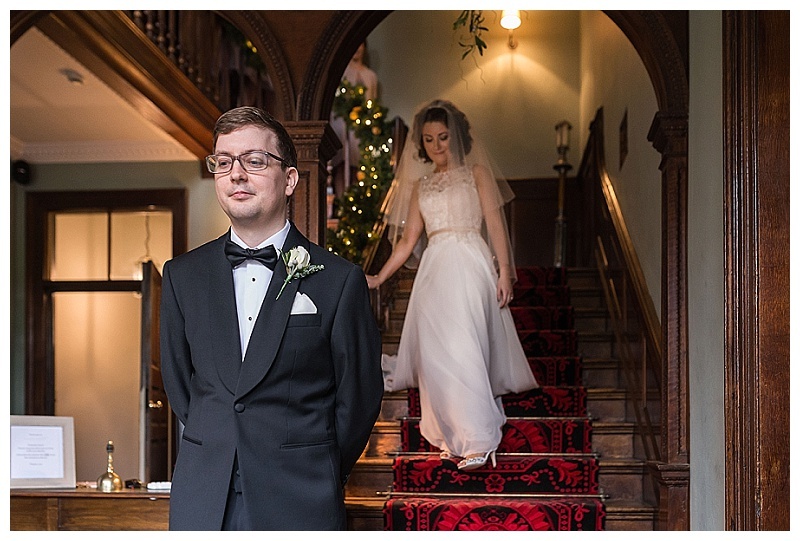 I first photographed the Newson family 2 years ago when they had there first child Harvey, not long after they asked me to photograph their wedding, I was over the moon as Warren and Becky are a lovey couple. Paul and myself headed out early to Becky's mum and dads house where there was lots of activity getting ready for the day ahead. Once everyone was ready Becky came down looking amazing in her dress by Ronald Joyce and sparkly plimsolls! 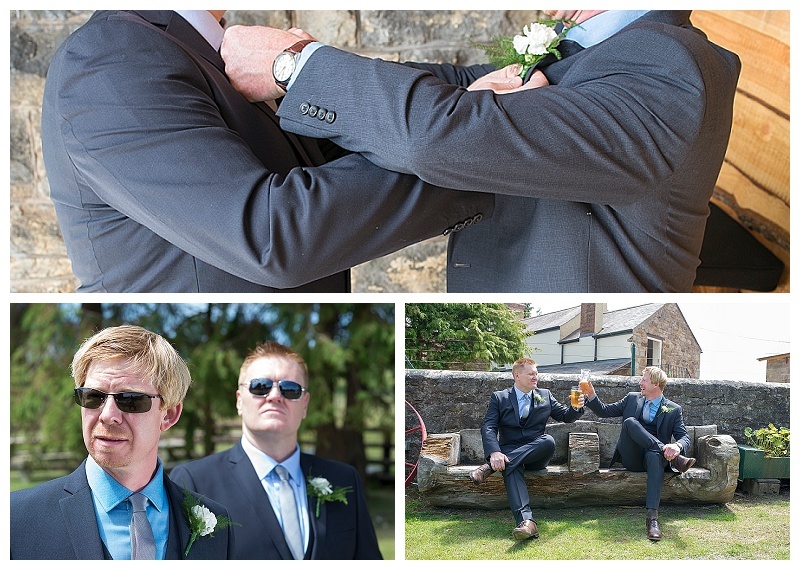 We headed from Ellesmere to Shrewsbury Abby where the ceremony was to take place. 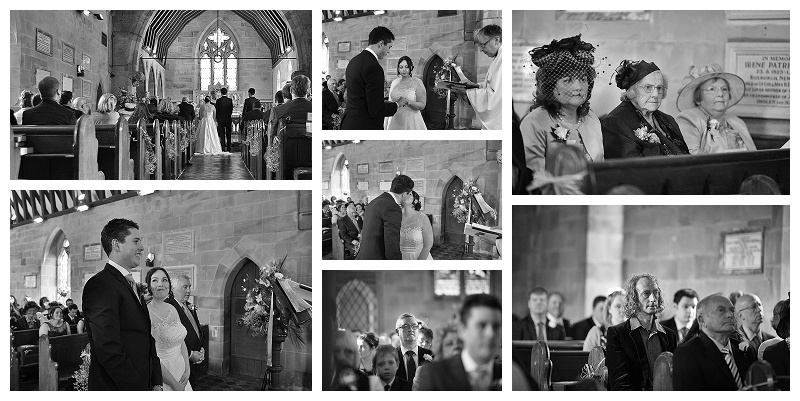 Becky arrived with a tear in her eye as she caught a first glimpse of her little boy Harvey in his suit, whilst at the alter Warren was relaxing with a mug of tea! After the ceremony we headed for the reception which was being held at Albright Hussy Manor Hotel. 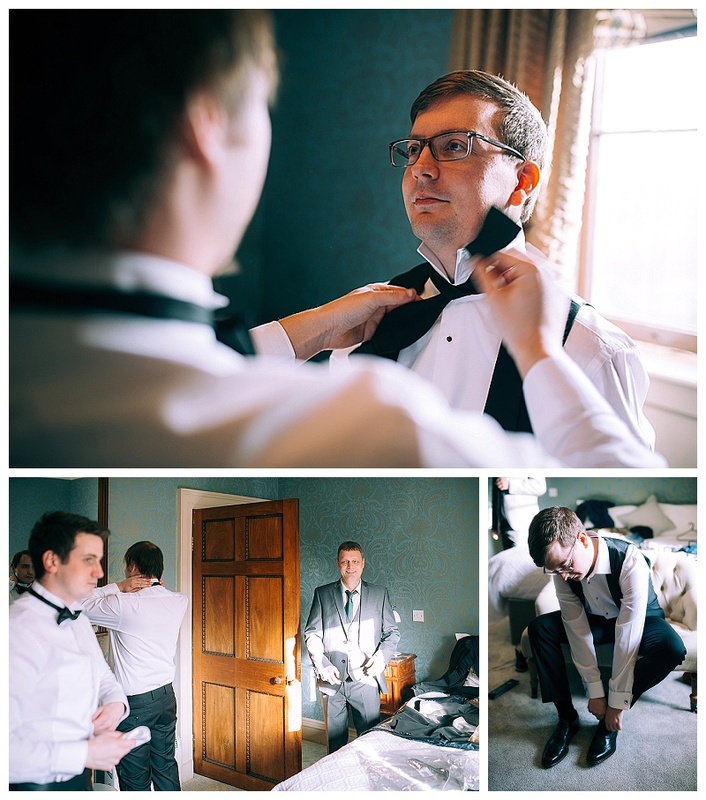 The guests were treated to a lovely meal then it was time for the speeches, now I've heard some speaches in my time but the best man absolutely killed it with his speech that wouldn't be out of place at the Edinburgh comedy festival. 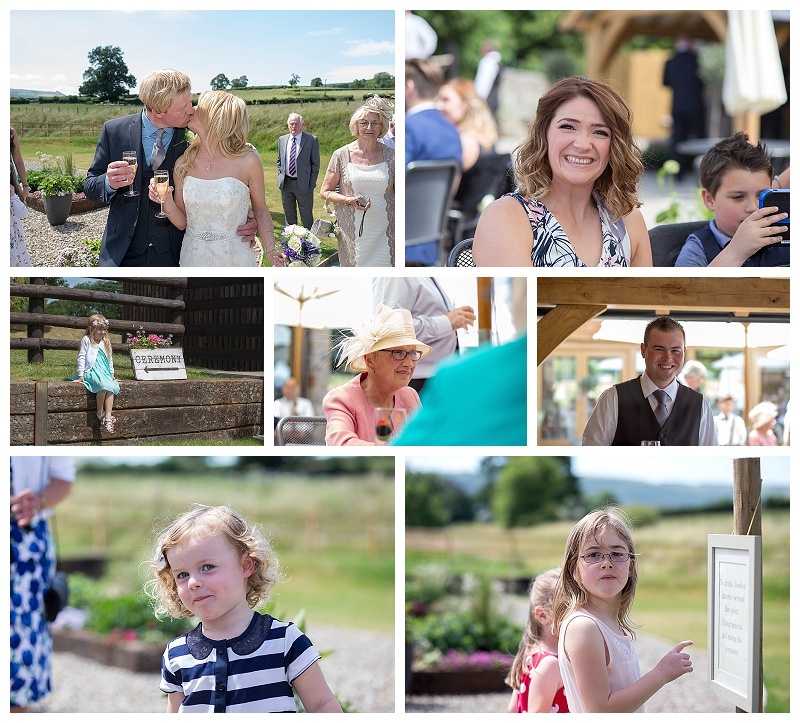 I was asked by Claire and Steve to photograph their wedding day which took place at the recently renovated Tower Hill Barns in Llangollen. The ceremony was to be held outside and luckily the weather was fantastic. 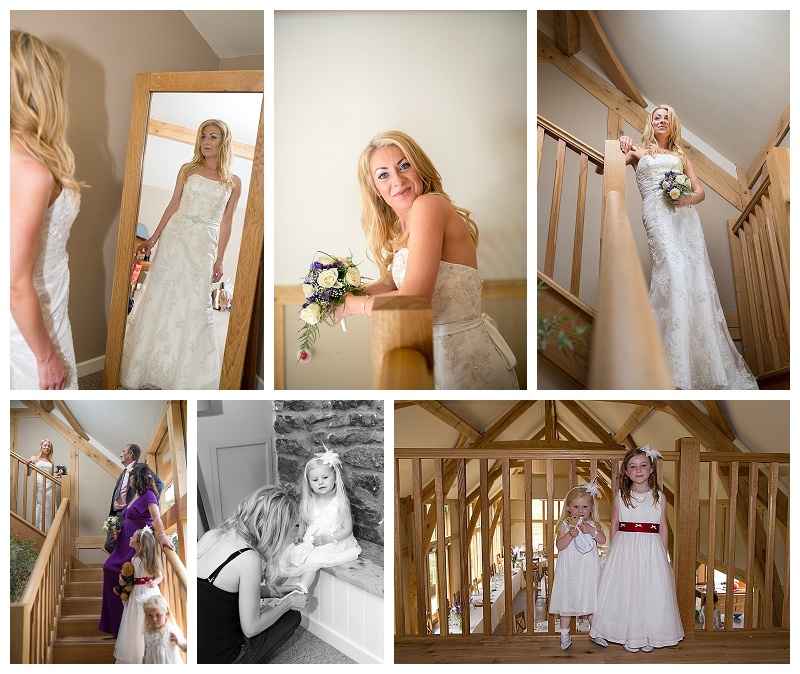 Claire arrived after having her hair and makeup done at home so only had to put on her beautiful dress by Mark Lesley. 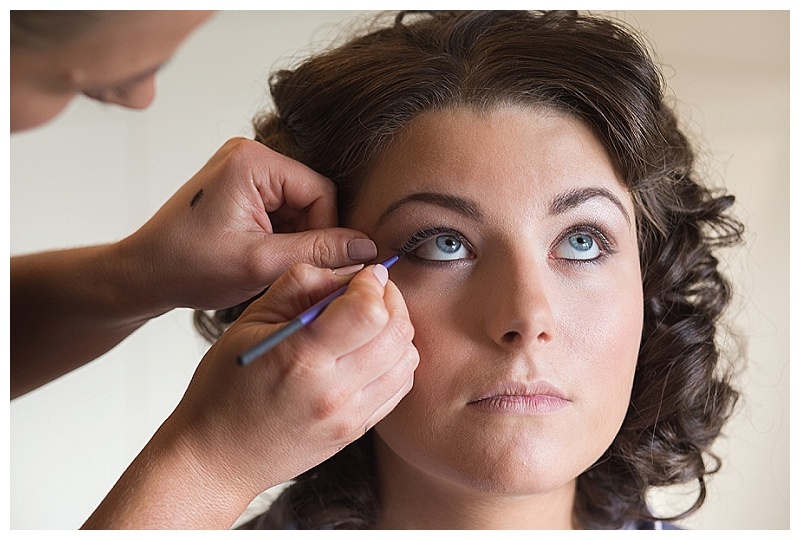 So the ceremony was about to get underway, I got some shots of Claire as she came down the stairs from her room and then left her for final preparations before she came down the isle. As I was heading towards the front of the isle I suddenly felt my lens belt feel very light and then I heard the sound no photographer wants to hear.... the thud of my 35mm lens hitting the floor!! I thought to myself no problem I have other lenses and the show must go on - on checking later the lens turned out to be absolutely fine with only a tiny little scratch on the lens hood. 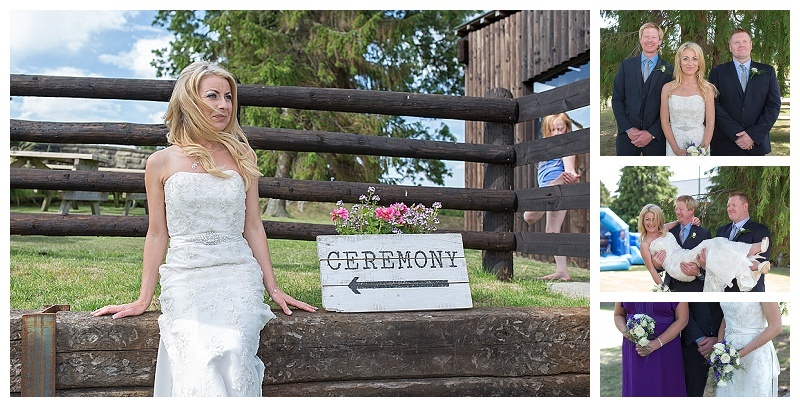 The ceremony was wonderful, held under the bridge with the guests seated under a gazebo to escape the suns heat. 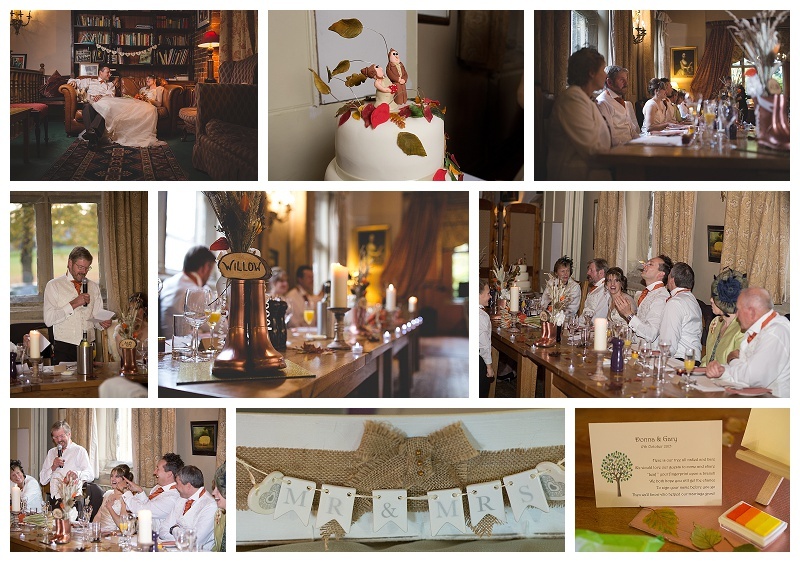 After exchanging vows it was time for Mr & Mrs Cranshaw to enjoy their wedding breakfast with family and friends. After the meal it was time for the bands to play in the outdoor barn, first up was Heal The Last stand who really struck a chord with me, they have some amazing vocals with an American country feel. Then it was onto Steve's band Pointer 75 followed by Marblehead Johnson. 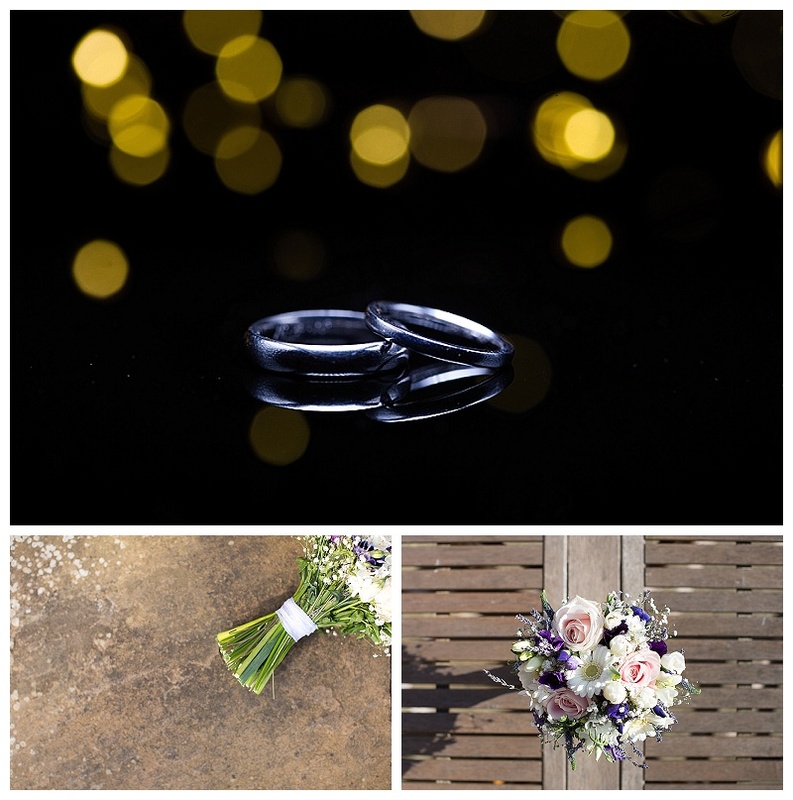 When Kate and Sam asked me to be the photographer for their wedding I knew that it was going to be a unique day, what with Kate's plans for a rice crispy cake and Sam's wicked sense of humour (delivering the funniest Groom's speech I have ever heard) - a lovely couple. 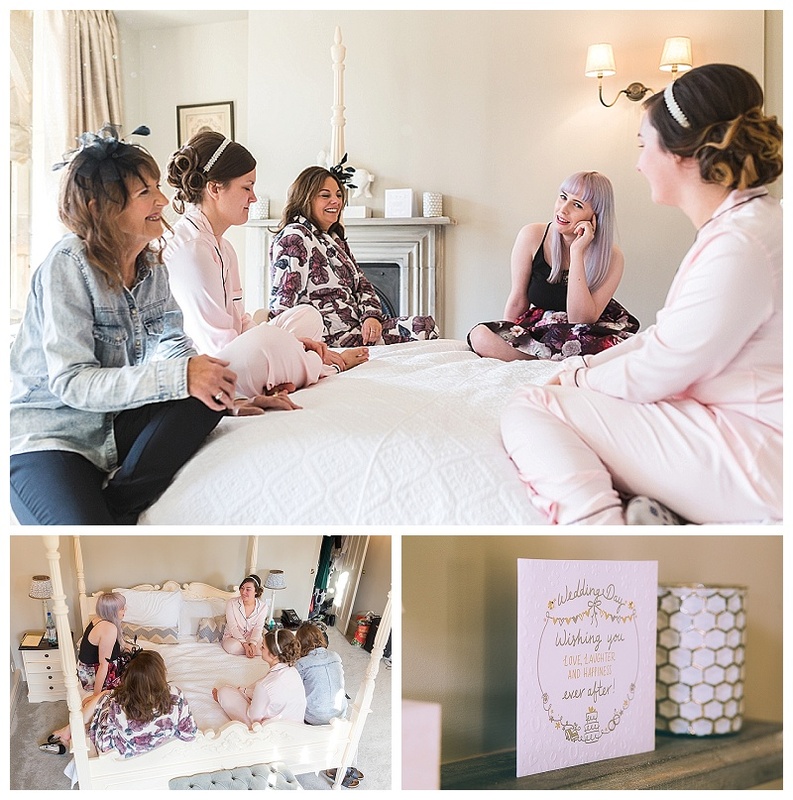 I spent the morning of the wedding with Kate and her bridesmaids at Dodleston Manor Doddleston Manor located on the edge of Chester, and we got some lovely photos in the bridal suite whilst Kate and the girls were getting ready for the big day ahead. The ceremony took place in the grand setting of Chester Town Hall www.chestertownhall.co.uk/weddings and we even managed to commandeer an army Jeep for some fun shots! 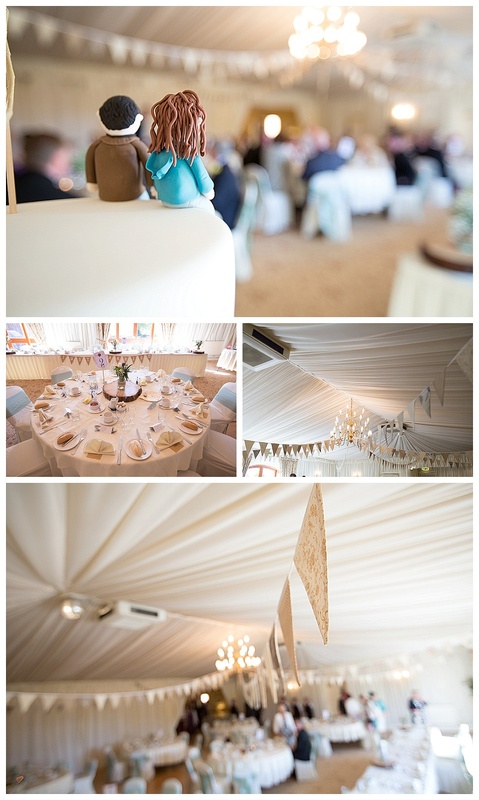 We then moved onto the reception which was located at Chester Lakes and hosted in a spectacular tipi provided by All About Me Marquees and Events www.marqueesandevents.com/ which was like nothing that I had seen or photographed in before. 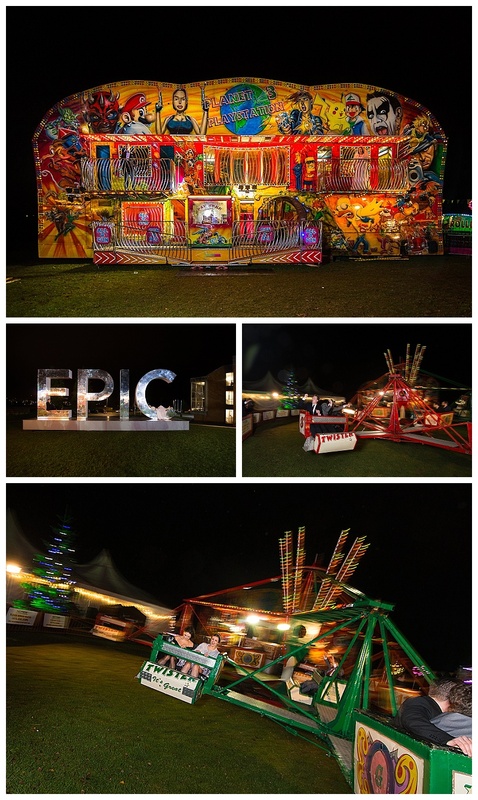 The pictures really capture the setting and atmosphere with bunting, twinkling fairy lights, live music by Sophie the busker https://www.facebook.com/SophieTheBusker and fire pit which was perfect for toasting marshmallows and keeping everyone cosy and warm throughout the evening - all resulting in a fantastic celebration for family and friends and some very special memories for Kate and Sam. 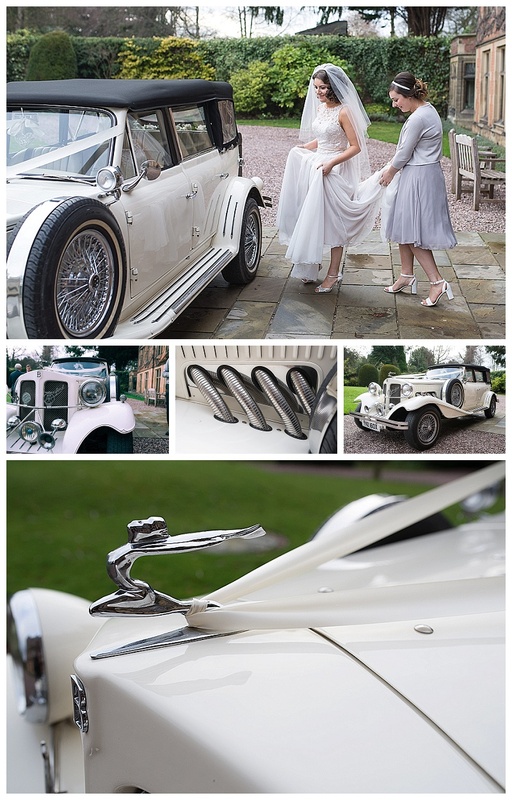 Looking forward to sharing more lovely pictures on my blog from upcoming weddings in Shropshire, Oswestry and Powys.